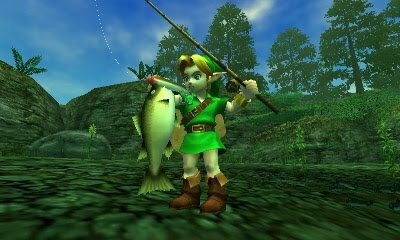 RE: is a series of articles that takes a look back at an already-reviewed video game, and we reexamine it, comparing and contrasting new and old observations. It's important to note that RE: articles are not re-reviews. Far from it. 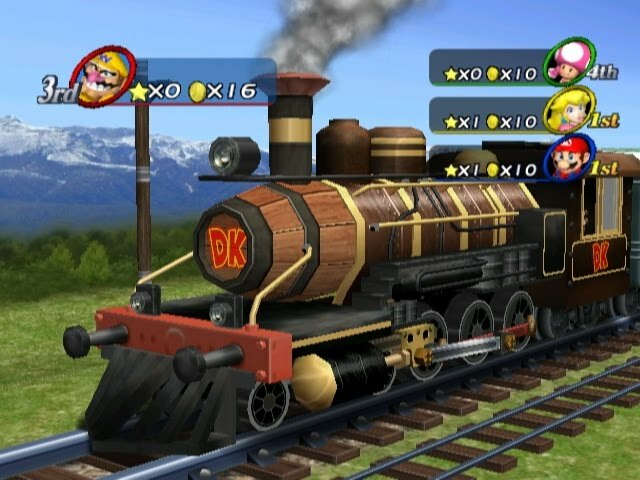 Today's game is none other than the latest fiesta from Mario and friends in Mario Party 8 for the Wii. I remember the days when Mario Party was a yearly occurrence. This was during the Gamecube days. It seemed every year a new party was being churned out on a regular basis. You had your vocal minority of complainers, of course, but that didn't stop each new rendition of Mario Party from selling millions of copies even on the last place Gamecube. The SuperPhillip clan got tired of the franchise around Mario Party 5 where we stopped playing and searched for new gaming experiences. With the new motion controls of the Wii, we decided to leap back in, headfirst, into the world of Mario Party for Mario's eighth outing. Star Carnival was the single-player mode of Mario Party 8. It had you competing against one computer player across the game's six boards in an effort to satisfy the conditions of the board before your opponent did. By completing this mode, you unlocked Hammer Bro, and by beating the mode a second time, you unlocked Blooper to play as for a total of fourteen unique characters to party with. Mini-games break up the monotony of rolling the die. The Party Tent was most likely where most players spent their time. 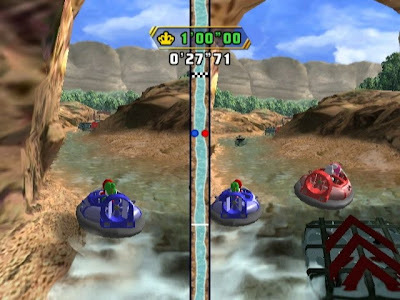 This is where a single player could compete against three AI opponents, setting their difficulties in the options menu, or take on other human opponents in local play. You could set the game from five turns all the way up to fifty turns. You chose your character, chose a board, chose extras such as whether or not players could earn bonus stars at the end of the game for completing certain objectives, and started the game. With a starting dice roll to determine the roll order of the game, you were on your way. After each player had their turn to roll, a mini-game would pop up. 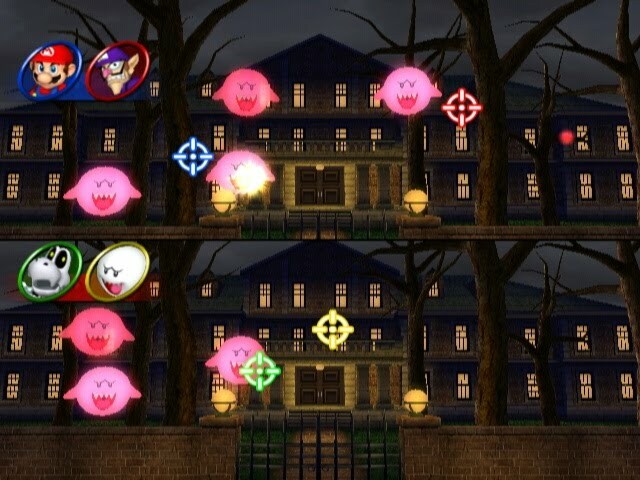 These could be free-for-all mini-games, two-on-two, or three-on-one depending on what spaces players landed on. he mixes it with love and makes the world taste good. 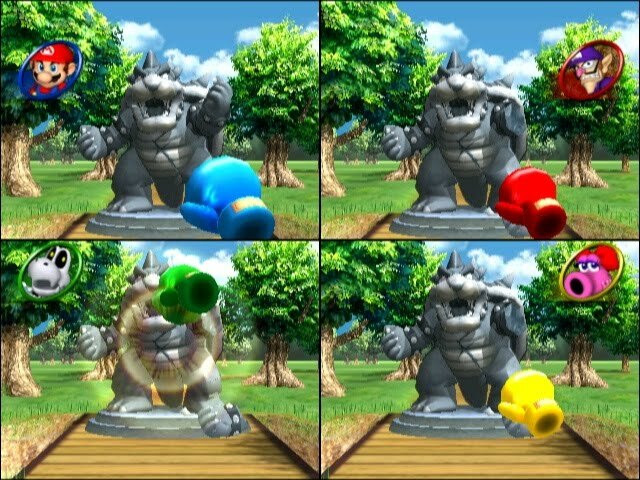 The mini-games in Mario Party 8 were quite fun to play. Some were as simple as shaking the Wii remote for five seconds to see whose soda would burst the highest while others were more complicated. Some had you holding the Wii remote like a punching glove to smash a statue of Bowser before your opponents could finish 'im off while others had you twisting and turning, holding the controller like an NES controller, or spinning it 'round like a top. The winner or winners of each mini-game would earn ten coins. These coins could be used to purchase candy which gave the chewer an ability for one turn and one turn only. They could steal coins from every player, bowl over any player they came in contact with, making them lose coins, siphon off half a player's coins by smashing them with Thwomp candy, and an assortment of other confectionery delights. to really pummel the statue of Bowser. 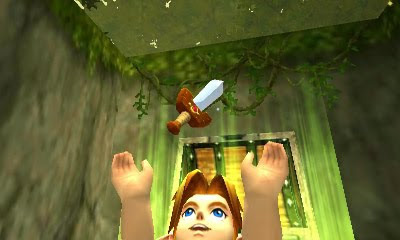 DK's Treetop Temple - In traditional Mario Party fashion, stars were earned by simply tracking down the character who possessed the star and paying twenty coins to get a star. 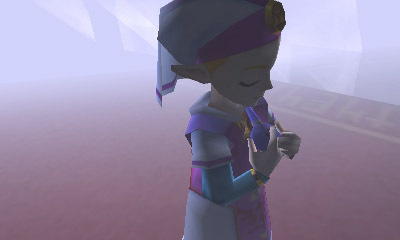 The location of the character was at one of many predetermined but random locations. Goomba's Booty Boardwalk - A long, expansive boardwalk with plenty of opportunities to skip over spaces if you paid dolphins coinage, the star was at the end of the boardwalk. All you needed to do was a make it to the end of the boardwalk to earn a free star. You would then be transported back to the start of the boardwalk to begin the journey anew. King Boo's Haunted Hideaway - Many dead-ends and false paths littered the halls of the Haunted Hideaway. By luck did you choose the right path to the star. Other paths would be lined with traps or other unsavory treats. Koopa's Tycoon Town - It's real estate warfare in Koopa's Tycoon Town. Invest in hotels to earn stars. As players invested more coins into the hotels, the hotels would be worth more stars. Up to three stars could be earned per hotel. Whoever invested the most coins in a given hotel would own said hotel and the stars that went along with it. Bowser's Warped Orbit - Each player began with five stars. By purchasing and coming across Bowser and Bullet Bill candy, players could steal stars from each other by running over one another. It was a board fitting of the Bowser name for sure. Boo-ting Gallery has players shooting at Boos. The first team to eliminate all of the Boos wins. After the set amount of turns had ended and if the option was added, bonus stars would be awarded. This time around there were six varieties available, but only three would be awarded per game. 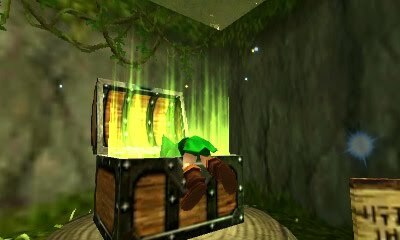 There was one for the player who earned the most coins during mini-games, one for landing on the most red spaces and happening spaces, one for having the highest amount of coins at a given time, and more. The player with the most stars would be awarded the superstar. On the game boards, there were an assortment of varying types of spaces to land on. Blue spaces gave players three coins while red spaces took away three coins. Happening spaces made a certain event occur depending on the board. 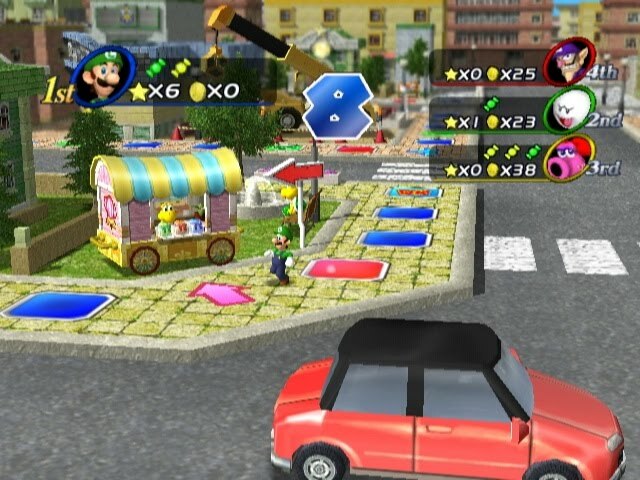 In Koopa's Tycoon Town, a Bandit would come out and steal coins from a given hotel and give those coins to the person who landed on the happening space. Then there were lucky spaces, DK spaces, and Bowser spaces which ranked from great to horrible luck for the player who landed on them. 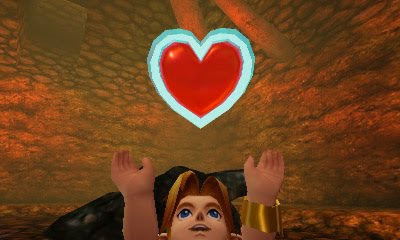 give the first person who reaches him a free star. The visuals of Mario Party 8 weren't the best. 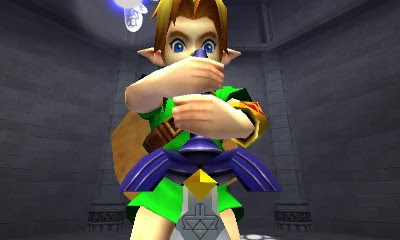 It seemed clear that this was a Gamecube game that was upported to the Wii and given Wii controls. 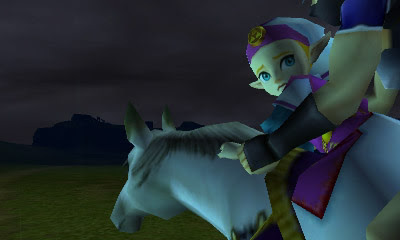 However, the graphics weren't too terrible, and they got the job done. 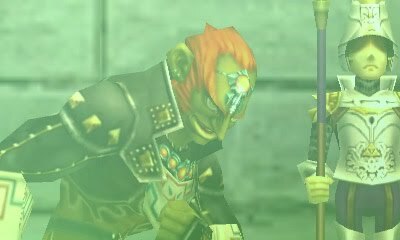 The character voices got grating after multiple playthroughs, but besides that, the audio of the game was catchy and appropriate. Overall, Mario Party 8 was a fiesta that everyone could enjoy. It was very much luck-based like any board game, but it did require some skill to win. It's a game that's fun to play with friends but a chore to play alone. The boards were highly varied and differed in goals and objectives, the characters were fun and familiar, and the presentation was a-okay for its day. If you're looking for a satisfying multiplayer game for you and your buds to enjoy and don't like Miis, then track down and pick up a copy of Mario Party 8 today. What already reviewed game would you like to see get the RE: treatment? Let me know in the comments section. It's the middle of the month, so it's time for NPD to roll out which games and platforms reigned supreme. This time it's March 2011, a normally quiet month, that we check out, and check out we will! I doubt we'll get PS3 or PSP numbers any time soon. Pokemon tops the charts this month in impressive fashion with 2.5 million copies sold across both titles. Hardware-wise, the Nintendo DS takes the crown for most hardware sold thanks primarily to the hardware bundles of Pokemon Black and White. The Xbox 360, in part in thanks to the wildly-popular Kinect accessory, is the console king in March. Meanwhile, with but a handful of days of tracking and much more competition in the way of the iPad and iPhone, the new Nintendo 3DS managed to pull off sales slightly under 400,000. Not bad for a doomed system. That last sentence was sarcasm, by the by. Overall, a successful month for the industry. 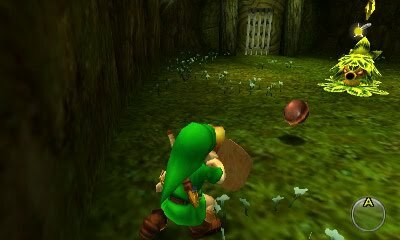 With a release date set for mid-June, Nintendo unveiled several brand-spanking-new screenshots for their upcoming 3DS remastering of the Legend of Zelda: Ocarina of Time, this time in 3D. These shots show off new texture work and character models not yet seen before. 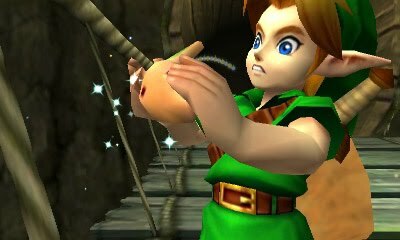 Last Tuesday we took a look at seven games that were ports or remakes that were superior to their originals. This week we're going to look at several more. 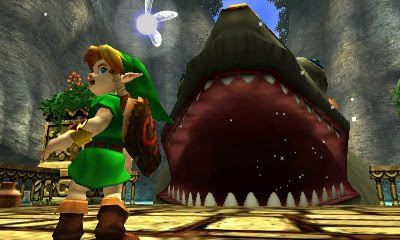 These games have enhanced visuals, added content, and other bonuses that their predecessors were lacking. Let's dive in and explore which of these titles outdid their originals. Return to the mansion with all-new, still-impressive-to-this-day graphics, added areas of the mansion to explore, Lisa Trevor, Crimson Head zombies, new bonus material, and so much more. This Gamecube-exclusive remake is one of the best entries in the classic Resident Evil series to date with more thrills and chills than you can shake Barry's beard at. Who could forget entering a room with a zombie on the floor only for it to rise up and come charging at you? Not this superhero. 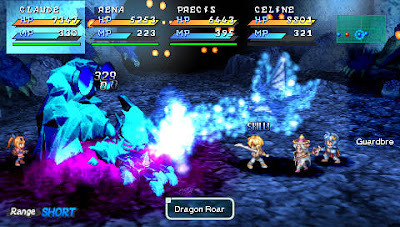 With much better load-times than the original (Star Ocean: The Second Story), voice work for nearly every scene in the game, a new character to recruit, character portraits in scenes, and improved balance, Star Ocean: Second Evolution is yet another PSP port that does its job well. What makes this port a joy to play is that it takes one of my favorite Japanese RPGs of all time, and it adds just enough new content to be worth a second look. 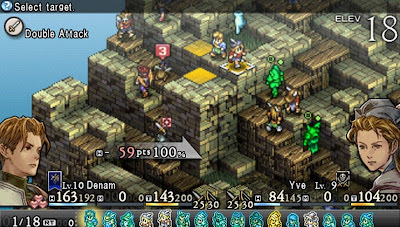 A remake of the PlayStation One classic, Tactics Ogre: Let Us Cling Together feels like a brand-new experience with its added bonus content and fresh crafting system.. 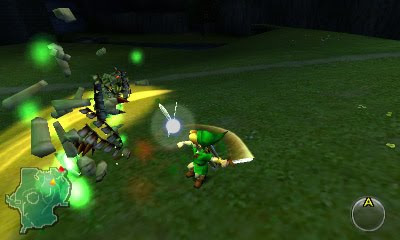 The battles are fierce and frantic, and you'll need all your mental mettle to come out on top. New classes add a totally varied dynamic to the gameplay allowing for strategies never before seen. 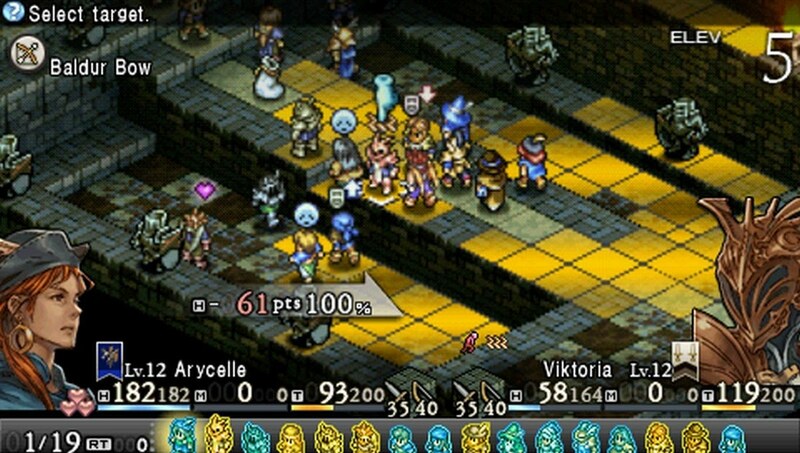 If you're looking for a tactical RPG to take on and have already completed War of the Lions, Tactics Ogre is the game for you. 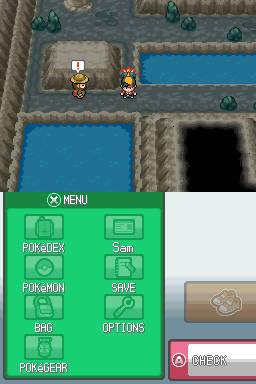 The recent remakes of Pokemon Gold and Silver add a bevy of content to the fold. There's double battles, the ability to transfer Pokemon from Diamond, Pearl, and Platinum as well as the Game Boy Advance line of games, challenging Pokemon to catch, and updated visuals to give your Pokemon experience a fresh and new take on the franchise. Don't forget the ability to trade and battle online with friends or total strangers making these Pokemon entries one of the best the franchise has ever known. 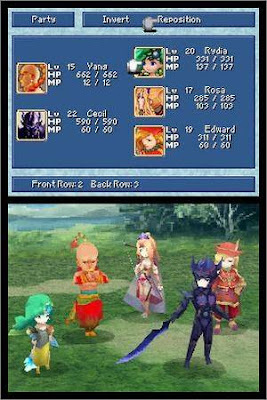 Combining those charming yet crude 3D models the DS is known for with all-new content and was the original game to include the Active Time Battle combat system, Final Fantasy IV for the Nintendo DS is a truly magnificent game. 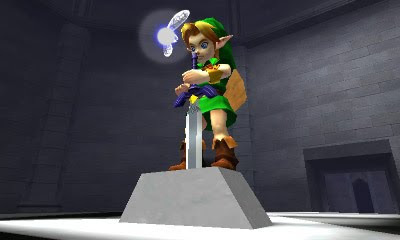 It features the hard mode version of the game where grinding was a must and knowing the right strategy was the difference between success and a game over screen. The updated score is additionally an awesome touch to this impressive remake. When Shigeru Miyamoto asks you to put one of your signature games on his console of choice, you can't help but do it. 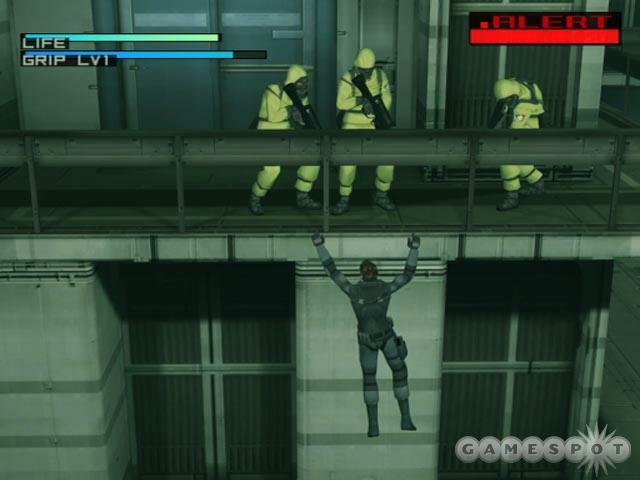 That's exactly what Hideo Kojima did with the help of Silicon Knights. 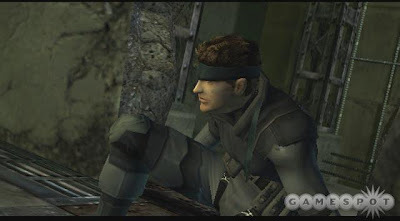 Adding in a new first-person perspective which some say breaks the game (I think it just makes an otherwise frustrating game more manageable) and Nintendo-centric Easter eggs, the Twin Snakes introduced over-the-top cutscenes, upgraded voicework, the action/stealth gameplay you know and love, and the convoluted script you come to expect from a Metal Gear Solid game. 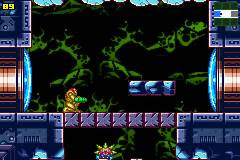 Take one part Metroid, add in new, colorful 2D visuals, throw in a map system to easily get around the planet, and thrust forth a dab of intriguing post-game content in this excellent remake to the Nintendo Entertainment System classic, Metroid. 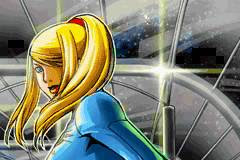 Samus Aran was more powerful and dangerous than ever before in the portable space with powers unlike any ever seen, and killer abilities. If you were annoyed by the lack of a map in the original NES Metroid, take a dabble in the remake, Zero Mission. Have I left any of your favorite remakes/ports out? What about those that are actually worse than their originals? Hit me up with a comment in the comment section. We've arrived at the 700th VGM. It's been a long ride, and we're just getting started. In this week's star-studded edition we have music from Katamari Damacy, Star Ocean: The Second Story, and Super Mario Galaxy 2. Let's get to it! Katamari Damacy was an innovative title for its time. Against the creator's wish, more sequels were made. While enjoyable, you can tell the series has been buried into the ground thanks to Namco's efforts. The wallpaper shown is actually from Me and My Katamari, a PSP iteration of Katamari. Family Damacy is a theme performed by a young child. It is used during cutscenes within Katamari Damacy and probably one of the sequels. Did you ever get into the Katamari franchise, and if so, which was your favorite? I love the original the best. 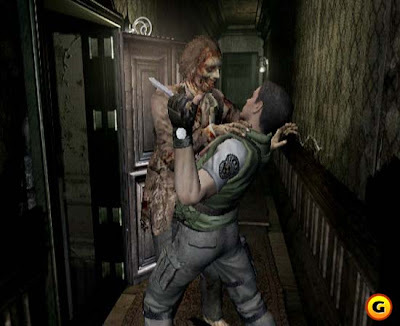 'G' has no relation to the 'G' in the House of the Dead: Overkill. Instead, Resident Evil 2's 'G' is a bioweapon that knows no surrender. It just keeps coming back, again and again. By the final showdown, you've faced 'G' five times total. Now that's determination. 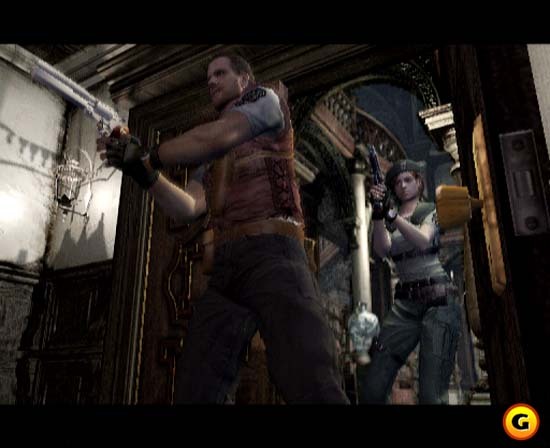 Too bad Leon's shotgun said otherwise, huh? The Darkside Chronicles was loaded (like Leon's shotgun) with content from secret case files to character and monster data. By no means an awful game, I think Wii owners just wanted another Resident Evil 4-like game for the system. Regardless, I'm glad Capcom took this route even though it was the unpopular one. Cowboy Bebop: Tsuioku no Yakyoku was a Japanese-only PlayStation 2 game. My favorite composer in the universe, Yoko Kanno, wrote three new tracks specifically for the game. We've already heard two of them (Diamonds and Pearls, respectively), so let's finally complete the trifecta with Einstein Groovin' which borrows the motif of Diamonds at the very beginning. It's performed by Ilaria Graziano who sings all three songs. She also is one of Kanno's go-to singers for her various anime soundtracks from Cowboy Bebop to Wolf's Rain to Ghost in the Shell: Stand Alone Complex. She's got the goods as does always Mrs. Kanno. This song comes from the Star Ocean: The Second Story Arranged CD. It's actually several themes in one.. I loved getting to relive The Second Story in the PSP's remake, Star Ocean: Second Evolution. 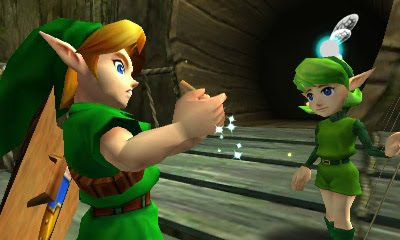 The remake introduced voice acting during scenes instead of just text, introduced new voice actors, and also new anime cutscenes. Gameplay-wise, everything remained unchanged. 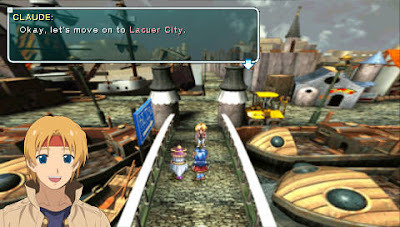 Star Ocean: The Second Story remains one of my favorite JRPGs of all time. 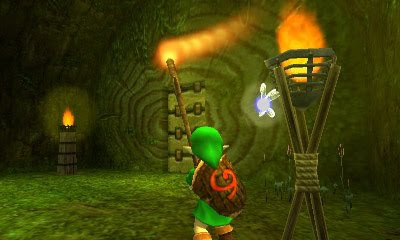 Bowser Jr.'s Fiery Flotilla was the first level featuring Bowser Jr. in Super Mario Galaxy 2. It was also the last galaxy of the first set of levels. It featured lava, thwomps, whomps, and castle-like setting. The music is particularly catchy. The strings carry the rhythm of the track. While not a favorite galaxy of mine, Bowser Jr.'s Fiery Flotilla is a decent galaxy with plenty of sights to see, enemies to combat, and obstacles to overcome. From SuperPhillip Central this is DJ SuperPhillip bidding you a fond farewell. Until next week we'll see you!